Hard of hearing, so what? | I'm hard of hearing, so what? Hard of hearing, so what? – I'm hard of hearing, so what? Hard of hearing, so what? May I introduce myself to you? I have been Hard of Hearing since I was 17. It was a combination of a lot of colds and middle ear infections that slowly deteriorated my hearing to the point where I am so to say “profound bilaterally deaf”. For many years now, I have worn hearing aids on both ears that assist me with my everyday life and allow me to function as best as possible. My right ear has only 12% hearing left and my right ear still has about 25% left. It may be uncomfortable for you, and you may ask, “but why should that bother me?” I can only give you partial credit for that. 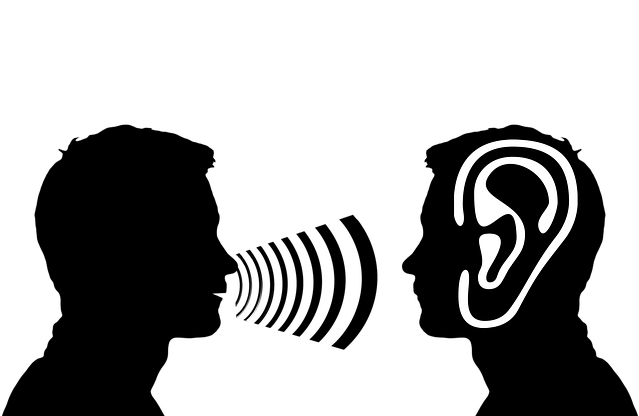 With my blog I want to give you an insight into the daily challenges faced by the hearing impaired. If that does not interest you, then that is fine. In that case, I only ask that you please scroll on. Before you do this, I would like to draw our attention to the fact that a relatively large portion of the population is living with some form of hearing impairment. Maybe you yourself have a relative or acquaintance whose hearing is no longer what it once was. A hearing impairment is no longer seen, thanks to modern technology. This is way hearing loss is often overlooked, except by those who affected by it and face many challenges because of it. The intent of my Blog is not to complain about how hard “we’ hearing impaired have it. No, quite the opposite. I want to show that “we” are not victims of our hearing loss, but instead everyday, push ourselves to succeed, just as athletes do. We need a lot of energy to be creative in our personal welfare, and humor when something does not go the way we want it to. If you do decide to continue reading my Blogs to later visit with your hearing impaired grandmother or grandfather, maybe you might remember to be patient when repeating something for them or to speak clearly. This, would make not only me happy, but in particular your hearing impaired conversational partner. I hope we will continue to hear from each other!